Golf Inc. magazine recently profiled the 10 most admired golf developments in the United States, naming Creighton Farms, which has as its centerpiece a Jack Nicklaus Signature Golf Course, a “Most Admired Private Club.” The course was selected from a business standpoint—having set itself apart by offering something that its customers cannot live without through effective promotions, building trust, establishing reliable sources of income, and maintaining a quality product. Located in Aldie, Va., within an hour’s drive from Washington, D.C., the private Creighton Farms community caters to customers who put a premium on personal security, flawless service, and refined elegance. “We offer peace of mind, which is vitally important to a lot of people,” said David Southworth, of Southworth Development, who began learning the ways of wealth as a former president of Paul Fireman’s Willowbend Development. Creighton Farms’ residents are obligated to buy a social, sports or golf membership. The golf club, which can accommodate 275 members, currently has about 240, the majority of them are people who don’t own property in the community. The initiation fee for golf membership is $45,000 with an annual fee of $11,000. Not surprisingly, course designer Jack Nicklaus is a fixture in Southworth’s marketing campaigns. When golf’s biggest star says things like “Creighton Farms is a special place,” and, “I look forward to every opportunity I have to visit,” people listen. The course opened for play in 2008 and has also been named to Golf Digest’s Best in State rankings for 2013-2014 and 2015-2016, and was named to the list of courses that are “Best for Convenience to City Life” in Links Magazine’s 2015 Real Estate Issue. 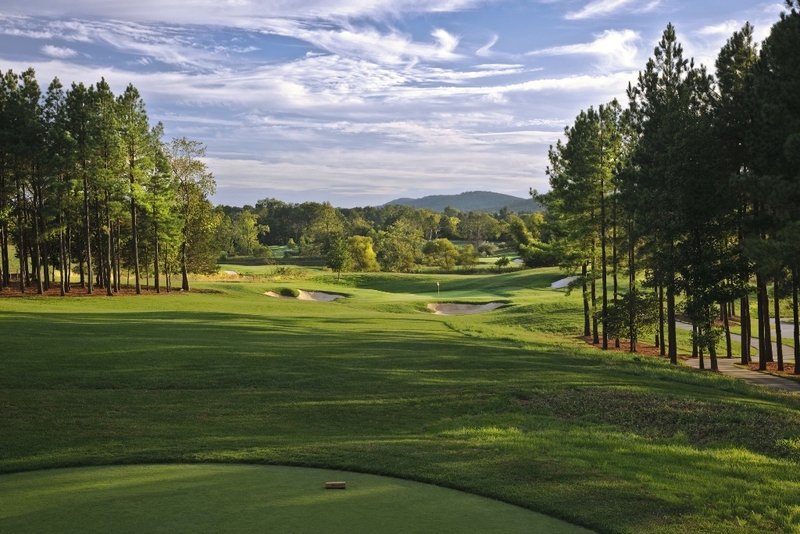 Golfweek recognized Creighton Farms in its 2014 list of the Best Residential Courses.